Famous credit card fraud cases are not necessarily as common as you might think, because all too often, the fraudsters in credit card fraud cases get away with the crime. They are never successfully caught, because it is too hard to trace the fraud back to the perpetrator with only single instances of crime, and with smaller amounts of money, it is even difficult to get the attention of law enforcement agencies so that they will launch fraud investigations. Nonetheless, however, there are a few famous fraud cases in which the perpetrator was caught, with Alberto Gonzalez's case being the most famous of all. Albert Gonzalez and the credit card fraud he perpetrated is one of the most famous fraud cases in recent times, not least because it was a case for so much money. Albert Gonzalez was a capable computer hacker who had previously been involved in credit card fraud cases, though nothing akin to what made him most infamous. Gonzalez and the group of hackers he led successfully hacked TJX Companies, stealing 45.6 million credit and debit card numbers over 18 months. He and his team went around from store to store, using wireless networks to steal credit card information from a number of different stores, including T.J. Maxx, Barnes & Noble, and Sports Authority. Fraud investigations eventually led law enforcement to investigate Gonzalez, eventually resulting in his arrest at Miami Beach, Florida. In raids connected to his arrest, law enforcement took $1.6 million in cash, Gonzalez's laptop, and a Glock pistol. Gonzalez was charged for even more fraud cases than originally anticipated, with charges including hacking into Heartland Payment Systems, Citibank's 7-Eleven ATM's and Hannaford Brothers computers. From Heartland Payment Systems, Gonzalez and his crew had stolen 130 million credit card numbers. After a long process of indictment and trial, Gonzalez ended up with a plea bargain for his fraud cases, under which he would serve 15 to 25 years and would return a large amount of his ill-gotten property and more than $1.65 million to the government. Gonzalez's fraud cases are notable because they were many and varied. 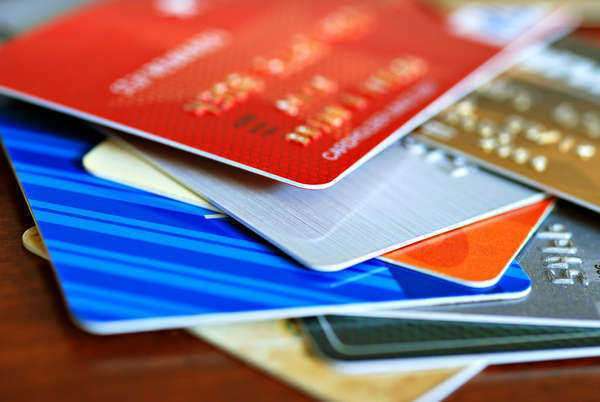 He was reported as having stolen huge quantities of credit card numbers in multiple incidents, with different crews, as he was charged separately by different states for his misdeeds. The fact that fraud investigations successfully caught him was a major coup, as Gonzalez was undoubtedly the source for any number of fraudulent credit card based transactions. Another recent incident exemplifying credit card fraud cases involved Julio Lopez and Anett Villar, two members of a southern Florida gang that purchased stolen credit card numbers through the Internet and used them to cause over $75 in damages. The credit card numbers were paid for through the E-Gold online payment system, giving fraud investigations a way to track the perpetrators. After purchasing the numbers, Lopez and his gang then made physical cards using the stolen numbers. He then proceeded to sell those physical cards, which were fully functioning credit cards with all the necessary security features. The Secret Service arrested Lopez, Villar, and four others, charging them with numerous fraud cases.